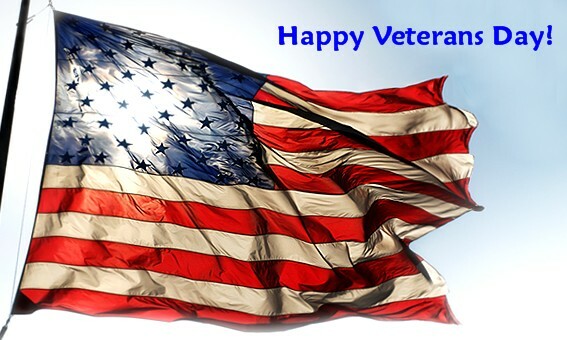 JGB Enterprises and The Perfect Garden Hose would like to thank and honor those who have served our great country then and now! This entry was posted in DIY, In the News, Reviews & Testimonials, Uncategorized and tagged Garden, Garden hose, Gardens, Home, kink free garden hose, Programmes, Television, TUFF GUARD The Perfect Garden Hose, United States, Veteran, Veterans Day. Bookmark the permalink.